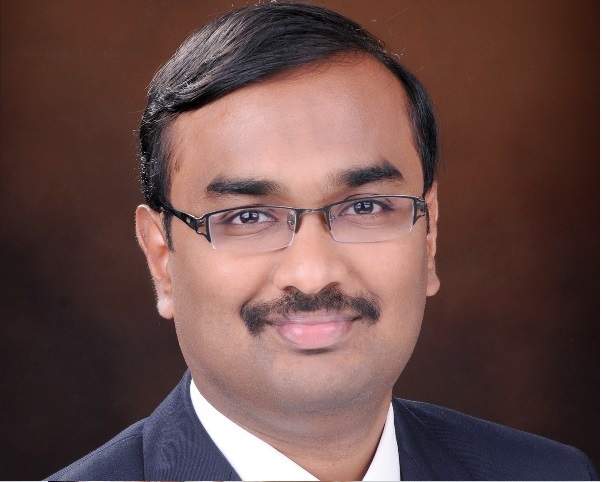 Jayakumar Balasubramanian is a Director at Emertxe Information Technologies, Bangalore. Emertxe is a IT finishing school with key focus in Embedded, IoT and FullStack web development. He heads organizational strategy and execution of various educational programs. Jayakumar has 18+ years of working experience in working with start-ups and MNCs like Hewlett-Packard and Huawei by working on Embedded / IoT products catering to various business segments. He has keen interest in technology education and imparting them in order to bridge industry-academia gap. He holds engineering degree in Computer Science & Engineering from NIT Warangal.